If you are one that is good with your hands then you should be able to handle your own repairs and save money in the process. But you should learn these plumbing tricks that you could use when you are getting your hands dirty. Being hands-on has its certain advantages because when you work on something, you would take utmost care to ensure that you do not damage anything when you are working on it. This is true for plumbing too as even though you use a lot of brute force, you should be gentle not to use too much force otherwise you might break something. 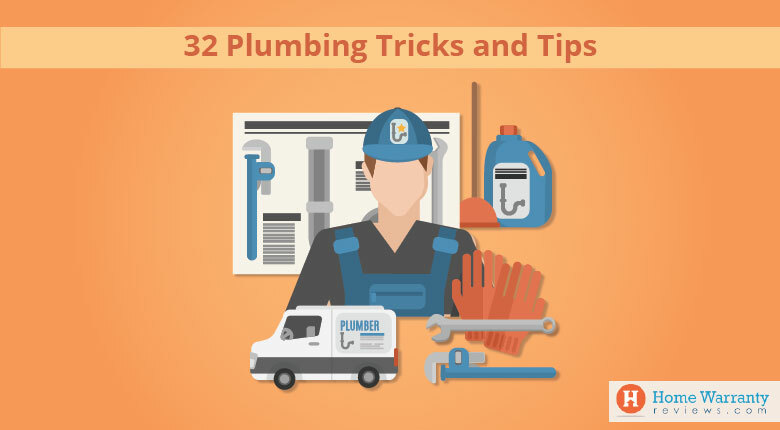 For those that are set to take on plumbing with their own two hands, here are some amazing pro-tips to help you be successful and make your life a little easier. In case there is a faulty shut off valve that is leaking then you should shut it off properly and purchase a piggyback shut off valve instead of replacing the entire shutoff valve. The piggyback shut off valve connects to the existing shut off. While in the original configuration, the original shut off valve can be left open while the piggyback shut off valve handles the shutting off function. You can save a lot with this trick in terms of time and money. 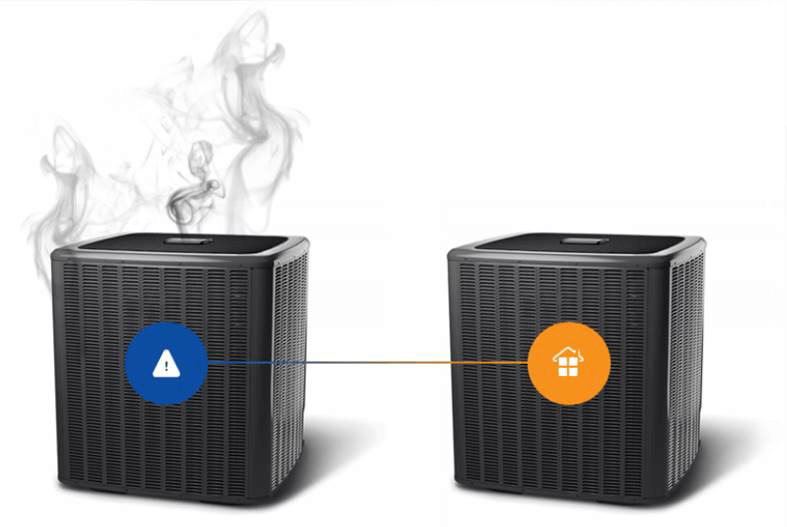 If you should have threaded connections that are stuck together then you should try to loosen them by heating it. In order to do this, you need to let the heat work the connections for a few minutes but it could be even longer for older pipers. Remember, only loosen stuck waste pipes with heat. There are some pipes that you simply cannot cut but the best solution is to heat the joint and pull off the fittings of the pipe when the solder starts to melt off. It is very important to have a wet rag readily available to wipe away the molten solder before it starts to harden. You should have to scour off the excess solder with sandpaper before you slip on the new fittings onto the pipe. You should know that at times plastic is better than metal drain lines. This is because its cheaper, quick to install and simpler to work with. The good thing is that plastic will not corrode. This is why if you have a metal drain that leaks then you should replace it with plastic. This will save you from future repair problems. You should plunge pipes to unclog it before using a drain snake. Plunging could fix the problem but you should clear the clog. For this, you should pick up a flexible shaft pick-up tool for about $12 and use it to clear out the clog. Another way of doing this is using the wet/dry vacuum using the suction to loosen the clog. In case there is a tighter connection then this does not necessarily mean a good one. If you tighten a connection too much then it may ruin the rubber seals. By loosening the threaded nuts, it may crack. You should therefore try to tighten lines just one notch past where it stops leaking. Despite what you may think about supply lines, you should not reuse it. You might feel that it would save you a few dollars here and there but in the long run it will degrade in time. This is why you should buy new supply lines that are encased in stainless steel. In order to thread tape, you can use cheap tape in place of expensive tape. But the thicker the tape, the easier it will be to handle wear and tear. Tape should be used for pipe threads only and not for compression and other connections. Therefore, it’s best to wrap the tape three times around the piping and wrap it clockwise around the threads. Get rid of all those corroded and mineral deposits that are going to lock parts together as it is impossible to disconnect them. Use a hacksaw blade or a rotary tool to disconnect them and cut the stubborn part. Make sure that you do not use plumber’s putty since it will damage some types of plastic and stain surfaces. This will also dry out and crack and allow leaks to happen. 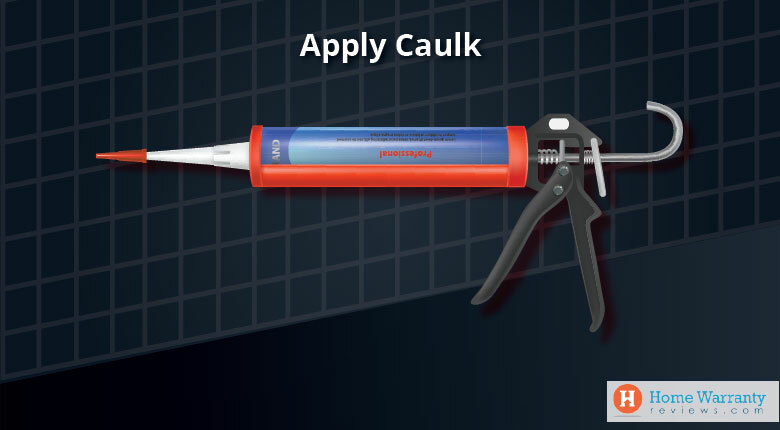 Silicone caulk is the best to use as it is safer and will last longer. Since there are machining and differences in finishes, pipe connections will never be a 100% watertight seal. For this reason, it is a good idea to use a thread sealant. Sealants come in different varieties and they are made of different materials and different properties.These are used on compression fittings, ground fittings and rubber seals. You should fix a clogged showerhead when you get the time. First put it into a plastic bag that is filled with white distilled vinegar and tie it up with a twist tie or an elastic band. Then you should allow it to soak for a day or two and the vinegar should break down the mineral deposits. Then you should run the shower at full force and repeat it if needed. Simply put a few drops of food coloring into the tank. Give it about 20 minutes and then check the bowl. In case you see the water’s changed colors then you can suspect a leak. You should unscrew the aerator and soak it in white vinegar overnight. The vinegar will break down the mineral deposits that have built up. Once this process is done, you can reinstall and run water through it to ensure that it is cleared and repeat if necessary. You should try pouring a few litres of hot water down the drain once a month to remove hair that gets clogged, followed by a few minutes of pouring down warm water to ensure that it all gets pushed down. A hair catcher is a good idea if you or some using the shower has long hair. This will act as a strainer for your bathtub drain. In order to get rid of a mild drain clog, you should mix baking soda with vinegar and pour it down the drain. Then you should run hot water through it in order to ensure that there is no buildup and this will help clear it. Find the water meter and check if before you call it a day and then again the next morning. If it has changed significantly then you might have a leak in your plumbing. If you buy strainers then this will prevent large food scraps from clogging the drain. A cup plunger is not ideal for clearing toilet clogs. Instead, you should use a flange plunger or even an accordion plunger which provides the most suction for clearing tough clogs. By running the plunger under hot water, it will soften the rubber a bit and this would provide a better suction for the job. Checking your boiler or flushing out the water heater. Check the faucets and toilets that are not leaking. Also, check if there is a leak and check for mold. Look for cracks, fissures and corrosion on pipes. In case you have frozen pipes then you should learn to thaw it. Check for loose tiles as this would be an indication that there is a leak. As part of the winter checklist, you should disconnect hoses and ensure that taps are turned off before the cold sets in. In case you have a shut off valve that leads to the outdoor faucet then you should close and drain it. 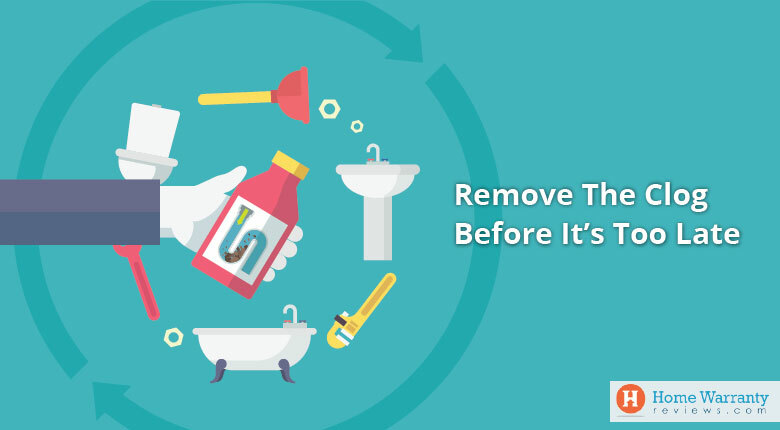 Do not use liquid drain cleaners as they can damage pipes in time and are made of toxic chemicals. If you have a garbage disposal then you should be picky about what goes down it with no grease and oily fats. Also you should avoid clogging it up with corn husks or onion skins. You should know about the signs about a calcium buildup on your fixtures and in places like shower heads. This would indicate that your water in your home is hard. Over time they can negatively affect the plumbing of your home. In case there are any issues that are lingering even after you have tried your best to fix them but haven’t sprung up yet. This is when you should call in a plumber to inspect your home. There should be valves to turn off the water below the sink or just behind the toilet just before you go for your vacation. You should have a trusted friend or relative drop by your house every once in a while to ensure that everything is alright at home. In case you are going away for an extended time during winter then you should not completely turn off the heat to make sure the pipes don’t freeze. In case you have a plumbing problem then you should know exactly where to go to shut off the water supply and prevent further damage. If you are not completely sure about what you’re doing then don’t make the plumbing problem worse by trying to fix it yourself. This would cost you more money in the long run. Now that you have a fair idea of plumbing techniques and tips then you would also want to know about how to better maintain your home. Home maintenance is all about how to better maintain your home and how to keep it functioning well like a well oiled machine. This means that you should keep a close eye on all the systems and appliances and replace and repair them whenever there is a breakdown. In order to see how much you should spend on home maintenance on all covered appliances then you should try out the Home Maintenance Calculator. This calculator allows you to gauge and see how much out of pocket expenses you are making every years as against the cost of a home warranty plan. What’s more you can gauge how much you’d be spending on maintenance of your appliances for the next 25 years! If you do not want to pay for all these expenses then you should opt for a comprehensive home warranty policy. Most homes spend 1% of the value of their house every year on home repair and replacement expenses. With a home warranty, you would enjoy an improved and hassel free home for a year by just paying a small sum of money. This payment is for the home warranty. This would cost anywhere around $350 to $500 and along with this you would have to pay for a service call fee which would be around $70. We at HomeWarrantyReviews.com calculate reviews based on the Bayesian Algorithm which reviews the negative and positive reviews. This rates a home warranty company from a rating of 1 to 5. 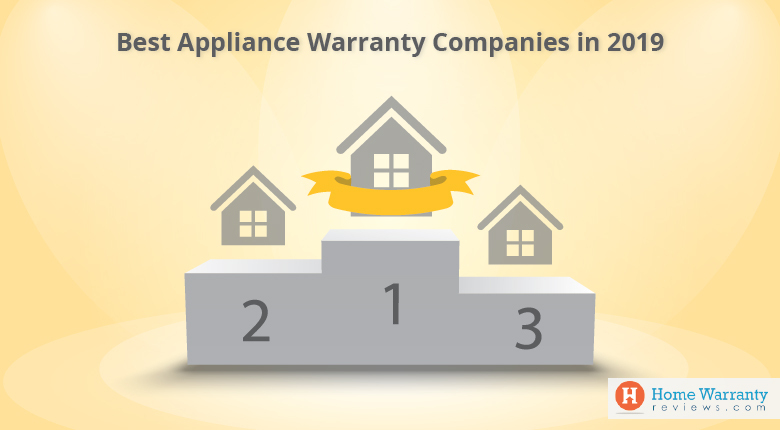 This ensures that you see what you get based on performance of the home warranty company. Otherwise, you could comb through all the reviews and see the past issues of customers and then make a decision by getting a quote. 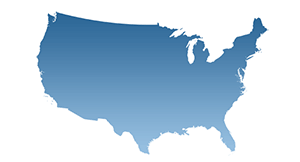 If you are looking for accurate information on the best home warranty plans then HomeWarrantyReviews.com is the one stop solution for all your needs. But, if you are unhappy with how a current home warranty has been serving you then you could be part of the Company Resolution Program. 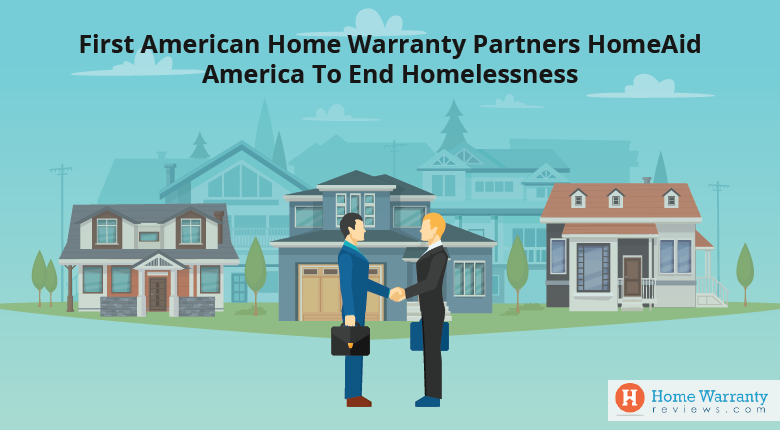 This program gives the defaulting home warranty company a chance to resolve issues faced by its consumer within 30 days. If the negative review is not resolved then it would be published on the website.